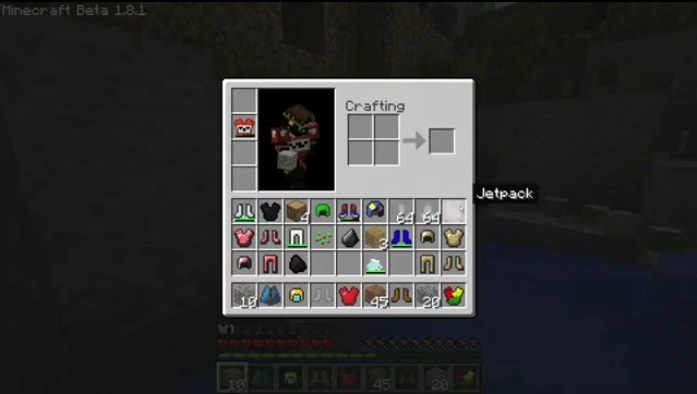 Description: Changes Minecraft armor and adds superpowers to it. Compatible: Minecraft v.1.8.9 and supports SSP, SMP and Lan. 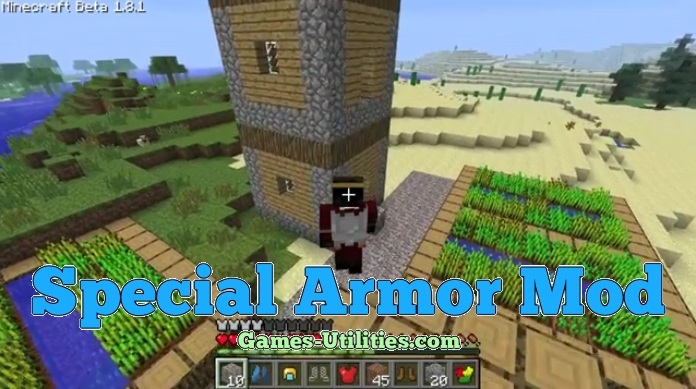 Special Armor Mod for Minecraft 1.5.2 is truly incredible mod and will give you hours of fun by exploring it’s features. You might want to check out the recipes of Special Armor addons. Also, you must have Minecraft Forge installed in order to run this mod. Put the zip file in /.minecraft/mods folder after you download it. If you are having any trouble during install, post comment below.